‘talkie thursdays’ is a series that i am continuing from our first blog. why? well because it is fun to write about old films, of course! given that this is the first talkie on hello scarlett, choosing one was absolutely no contest. 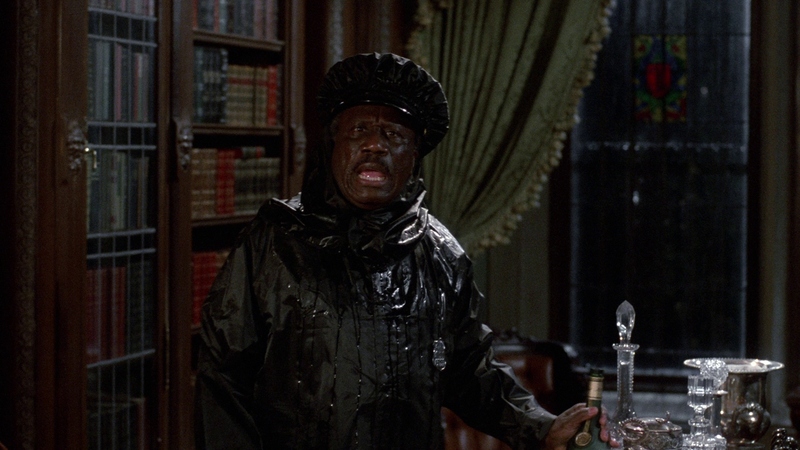 i decided to go with my favorite talkie of all time. 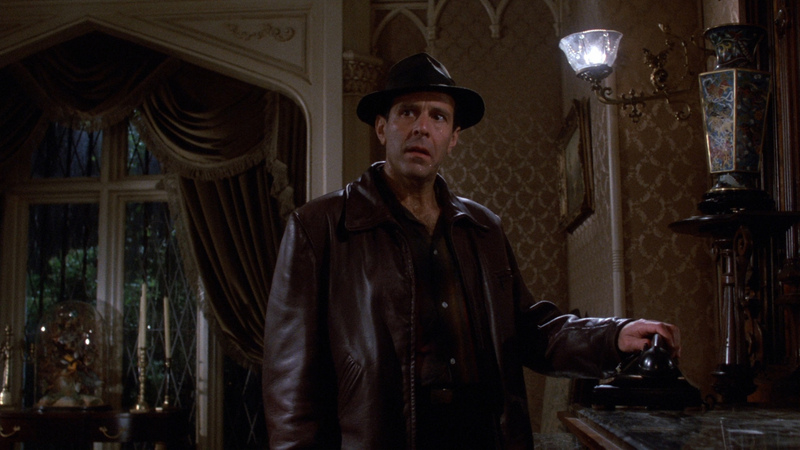 clue is a cult film that was based on the classic murder mystery game by the parker brothers. 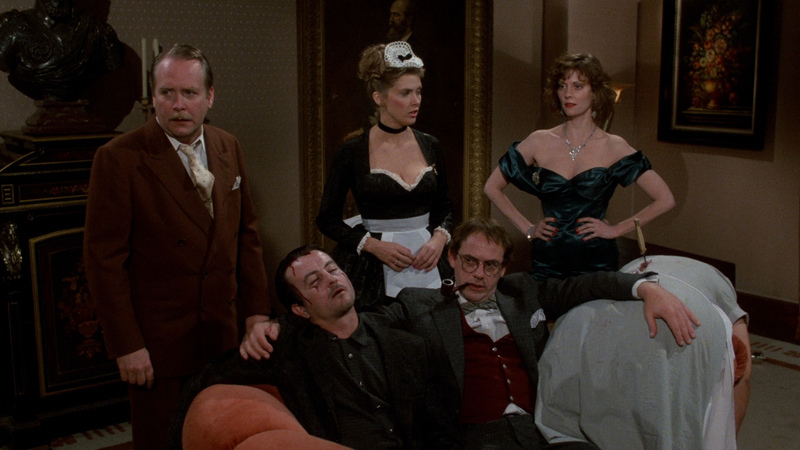 it features miss scarlett (lesley ann warren), mrs. peacock (eileen brennan), mrs. white (madeline kahn), colonel mustard (martin mull), professor plum (christopher lloyd), and my favorite, mr. green (michael mckean). 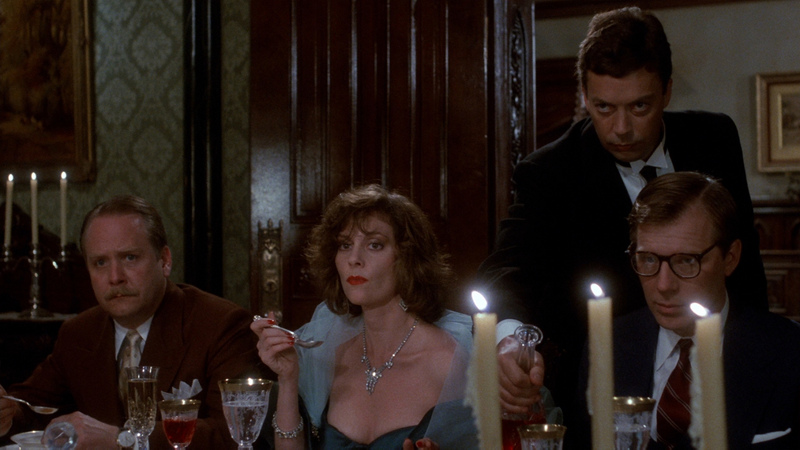 written by john landis and jonathan lynn, they created a role for tim curry as wadsworth the butler. 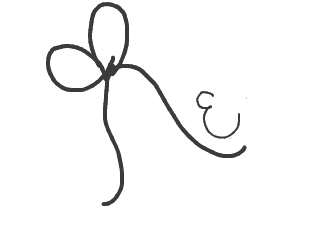 additional characters that were invented include mr. boddy, the maid, and the cook. 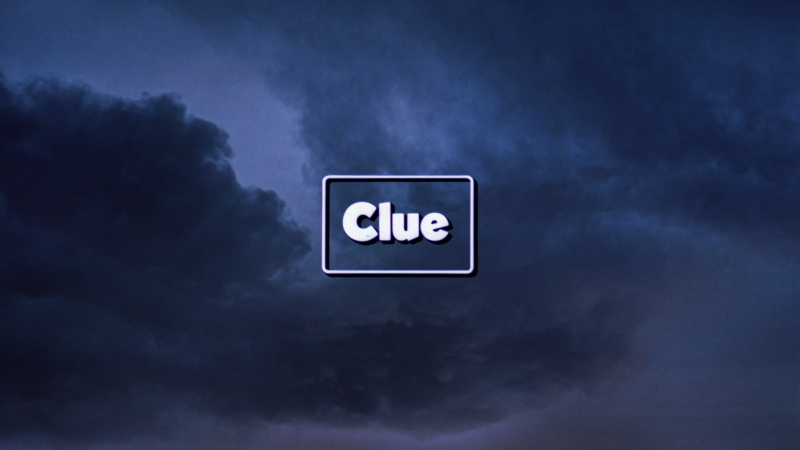 clue has everything that i enjoy in a movie. it has comedy and mystery, it has a gothic revival mansion with secret passages, enormous rooms, and gorgeous period furniture (art history major, anyone? 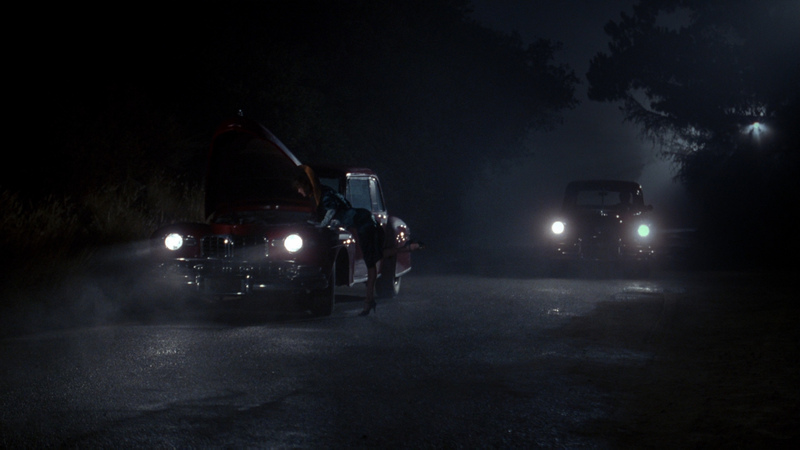 ), it takes place in the 1950s (thus retro clothing, cars, and attitudes), it takes place over a few hours so it has the feeling of being based on a play, and in keeping with the variation of the game, it features three different endings!